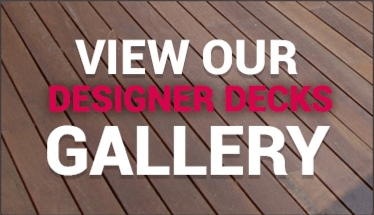 What is home warranty insurance for decking, patio and outdoor rooms? 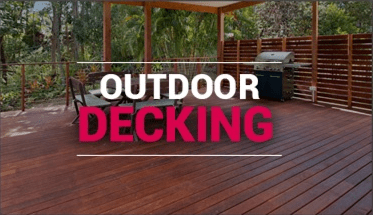 Home warranty insurance is compulsory for most residential building work done in Queensland valued over $3,300 including any decks or patios or outdoor rooms that are attached to a residence. 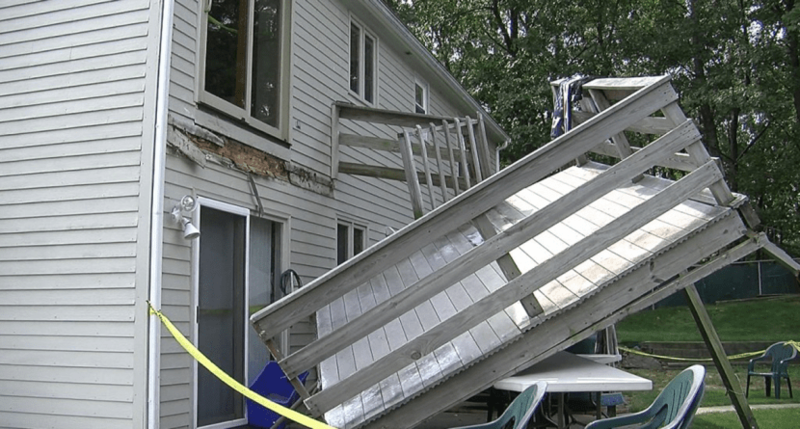 Any material subsidence or settlement occurs. When is home warranty insurance paid? In most cases, the contractor (ie deck builder) pays the premium for home warranty insurance, and the cost will be included in the contract price. Home warranty insurance covers work for a period of six years and six months from either the date when the premium is paid, a contract is entered or work is commenced – whichever is earlier. When work takes longer than six months to finish the coverage period can be extended. What does home warranty insurance cover? 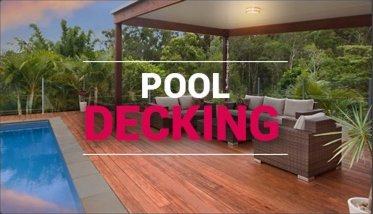 Home warranty insurance covers most construction related residential work, including outdoor decks, composite decks, pool decking, timber decking, verandahs, patios, pergolas, outdoor rooms, a gazebo and even pool houses. 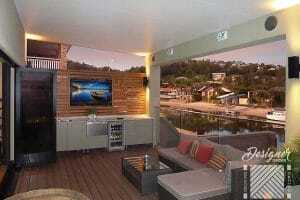 Construction of a new home, building or unit block. Replacement or refit of kitchen and bathroom fittings and fixtures. 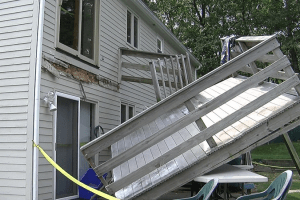 How do I make a home warranty insurance claim? Claims of home warranty insurance can be made for many reasons. 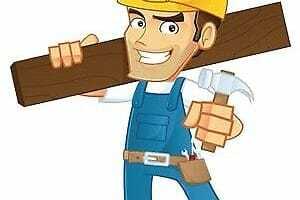 Building might have not started, building work may be in progress but unfinished, or defective work may be found. 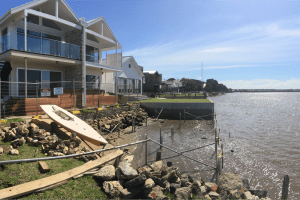 If defective work is found, the QBCC will help if the contactor or deck builder has failed to rectify these changes, goes bankrupt, has lost their relevant licence, or has passed away. To make a claim for home warranty insurance, the Residential and Commercial Work Complaint Form should be filled out on the QBCC website.  Designer Decks service Gold Coast, Brisbane, Ipswich, Logan, Redlands and Tweed areas.